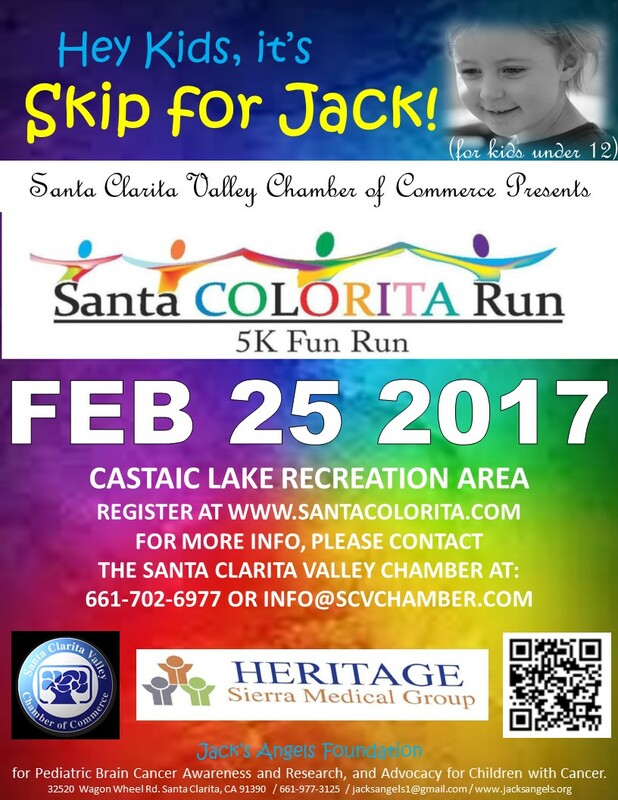 February 18, 2017, Agua Dulce CA—The Santa Colorita 5k Fun-Run on February 25, 2017 at Castaic Lake Recreation Center in Castaic, CA, produced by the Santa Clarita Valley Chamber of Commerce includes for the third time the “Skip for Jack!” event for young children. 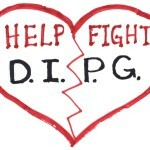 A tribute to the long-silent experience that thousands of families have endured, the DIPG diagnosis and journey, “Skip for Jack!” seeks to give young children a way to support and celebrate their peers who are currently fighting DIPG or who have perished to the disease. The Santa Colorita run benefits, in part, the Santa Clarita Wish Foundation (supporting Hart District high schools) and Jack’s Angels Foundation, a support and advocacy organization dedicated to raising awareness to DIPG and the urgent need for solutions for its victims. 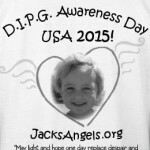 Located in Agua Dulce, CA, Jack’s Angels was inspired by the life of little Jack Demeter, Founder Janet Demeter’s son who met an untimely death due to DIPG, diffuse intrinsic pontine glioma, at the age of 3 years and 11 months. Start time for the run begins at 8am, for which there are two waves, and the Skip begins at 9:30 in the children’s area. Mad Dog Party, the Los Angeles Princess Company and others will be there to create fun-filled moments for the kids. Natalie Avila (4), currently battling DIPG, will be there with her family. Unfortunately, Katherine King (7) who was present at last year’s event passed away, among several other Southern California DIPG victims. Both warriors and angels will be celebrated at this event. For more information about the Santa Colorita 5k Fun-Run and Skip for Jack, visit www.santacolorita.com, or call the Santa Clarita Valley Chamber of Commerce at 661-702-6977. "Skip for Jack! ", Castaic Lake Recreation Center, Congressman Steve Knight, DIPG, H. Res. 69, Hart High Schools, Jack's Angels Foundation, Katherine King, Los Angeles Princess Company, Mad Dog Party, May 17, Natalie Avila, National DIPG Awareness Day, Santa Clarita Valley Chamber of Commerce, Santa Colorita 5k Fun Run, WiSH Foundation. Bookmark.